3. After 45 minutes you may eat or drink as normal. 5. 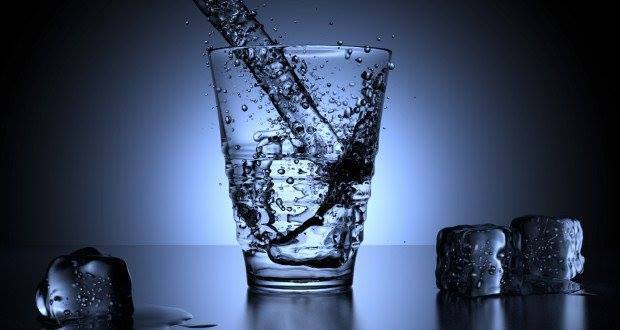 Those who are old and sick and are unable to drink 4 glasses of water at the beginning may commence by taking little water and gradually and increase it to 4 glasses per day. 6. The above method of treatment will cure diseases of sick and others can enjoy a healthy life..